Made from the finest natural wood, the Regal Salon is created in the French style with modernized curves and edges. 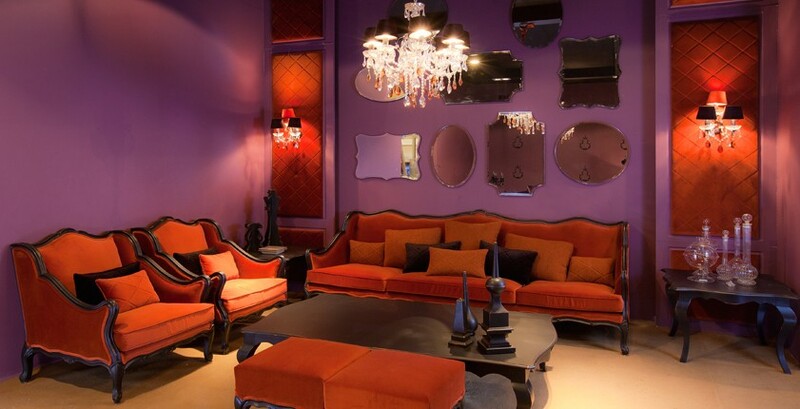 In addition to the sofa, the Regal Salon also contains armchairs and ottomans designed in similar style. The fabric used is customizable to adapt to any décor.